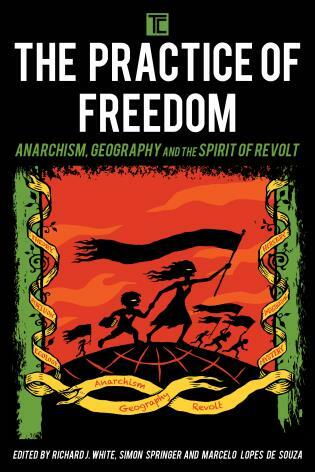 Anarchism has re-emerged as one of the most important social movements of the twenty-first century. Anarchist politics and practices provide the inspiration for growing numbers of activists within contemporary struggles in the context of neoliberal capitalist globalization. Yet anarchism remains misunderstood, overlooked or disparaged both within popular media accounts and within works of social science. 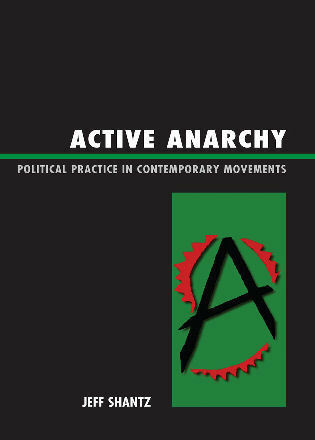 Active Anarchy: Political Practice in Contemporary Movements offers a lively and thoughtful engagement with anarchist ideas and projects, properly situating anarchism as a vital political movement. 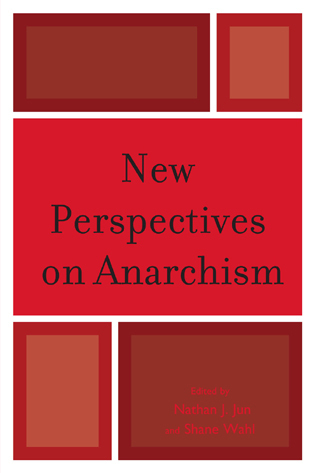 Written from the unique perspective of a long time participant in the projects discussed, Active Anarchy presents a compelling vision of contemporary anarchist movements, their promise and prospects. 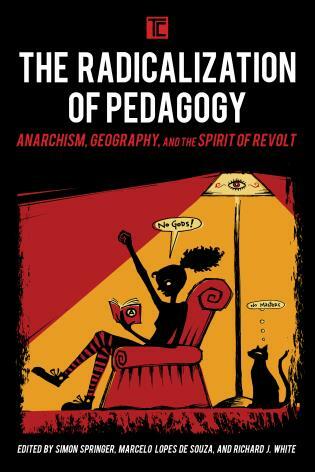 That the reader might appreciate the complex and evolving practices of anarchists engaged in ongoing social struggles, the author focuses on a variety of organizational practices ranging from direct action tactics and shorter term actions as well as more permanent anarchist infrastructures. Jeff Shantz is a professor of criminology at Kwantlen Polytechnic University in Vancouver, Canada where he teaches critical theory, community advocacy, and human rights. Chapter 6 Chapter 5: Heterotopias of Toronto: The Anarchist Free Space and Who's Emma? If you want to understand a world of practical anarchy beyond the headlines on angry, black-clad, and balaclava wearing youth derailing demonstrations by confronting police you must read this book. 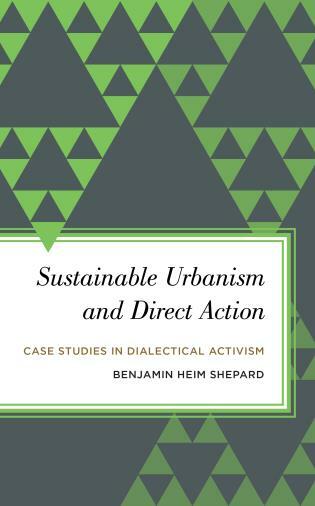 Jeff Shantz reveals a fascinating world of autonomous zones, direct action tactics, street reclaiming, squats, free schools and infoshops where anarchy becomes a creative and productive force through which people establish new solidarities. 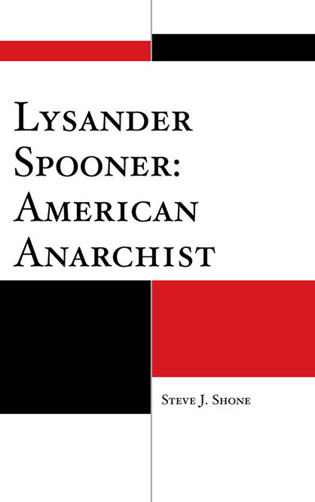 His description of do-it-yourself anarchism is not only a practical method of organizing social life beyond the state but it is also a practical method for reorienting theoretical production. By providing a rich and detailed panorama of such heterotopias Active Anarchy itself becomes a manual for activist citizens. Active Anarchy is a brilliantly written autoenthnological analysis of action-oriented research in early twenty-first century social struggles and movements. 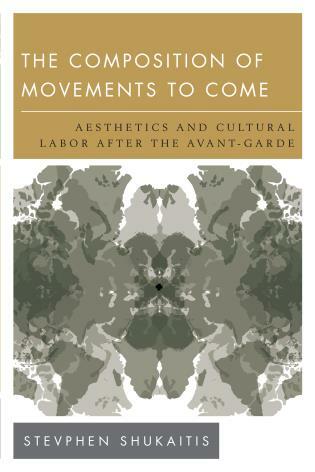 Uniquely situated, theoretically sophisticated, historically grounded, and empirically rigorous, this text provides an intellectually forceful account that critically reflects on a decade of contemporary anarchist practice. In an era where it is becoming increasingly clear that capitalism is the crisis, Dr. Shantz squarely places the social, economic, and political potentialities of a practical anarchism at the centre of contemporary scholarship, politics and praxis. 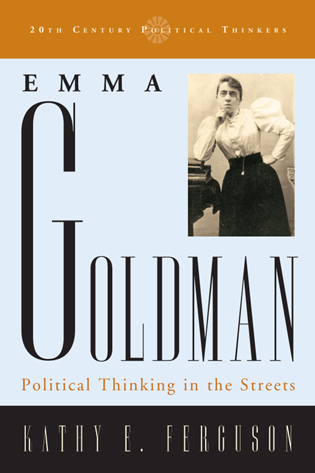 His rare erudition and accessible style provides a distinguished analysis that delivers a breath of fresh air to stale misconceptions and misrepresentations of anarchist practice, theory, and politics that have dominated the academy and popular culture alike for far too long. The importance of this text thus cannot be overstated. Activists, students, scholars, and anyone interested in power and politics - and practical alternatives - will benefit from reading it. Dr. Shantz has set a very high standard for dialogue and debate on the place of anarchism in everyday life including the necessity of anarchist theory and method in the social sciences. 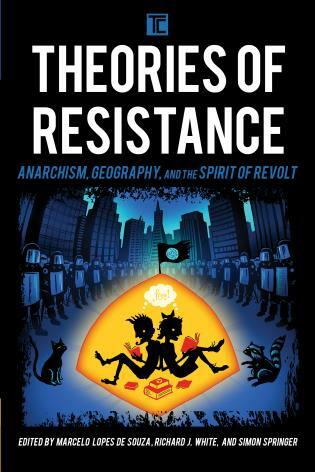 The now unavoidable and inescapable presence of organized anarchist resistance in Western society alone makes this book required reading. 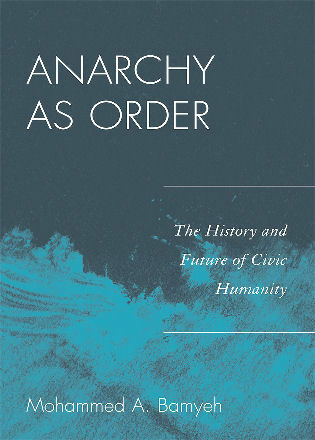 Overall, Active Anarchy constitutes a significant and timely contribution that will undoubtedly become a lasting treatise in the history of critical social and political thought for many generations to come. Jeff Shantz's Active Anarchy gives anarchism its due as the do-it-yourself dynamic driving a new generation of social movements. As Shantz shows, these anarchic movements rock to a different sort of rhythm — a rhythm founded on the subterranean beat of Bakunin, Bey, Kropotkin, Goldman, and Debord, and attuned today to autonomy and anti-authoritarian invention. Taking the reader with him into the battles of black blocs, freegans, and Reclaim the Streets activists, Shantz provides a courageous, wide-ranging account of progressive social change in action.